When you think of Arkansas, what do you picture? Is it the beautiful fall colors? Perhaps you imagine the amazing fishing in their beautiful lakes. Or maybe, if you’re a lot like us, you wonder exactly how many super craft breweries they are sporting now. After all, this southern Midwestern state is well known throughout history for having some of the best brews in the country and some outstanding history as well. There are a variety of craft breweries throughout the state of Arkansas. We’re featuring four of them today, though we really suggest you check out all of them that you can. After all, the craft brewing industry is all about being different and each brewery has its own style. What all of them do possess that is the same is their dedication to their craft. Whether they are brewing up some traditional brews or creating something funky and new, they are dedicated to making the best beer they can. That said, let’s get down to those breweries eh? After all, we’re pretty sure that’s why you came here. So, without further ado, here is our list of four of the super craft breweries in Arkansas. Bear in mind, they aren’t listed by location, so we’re probably going to have you skipping around the state merrily while you fill those growlers. 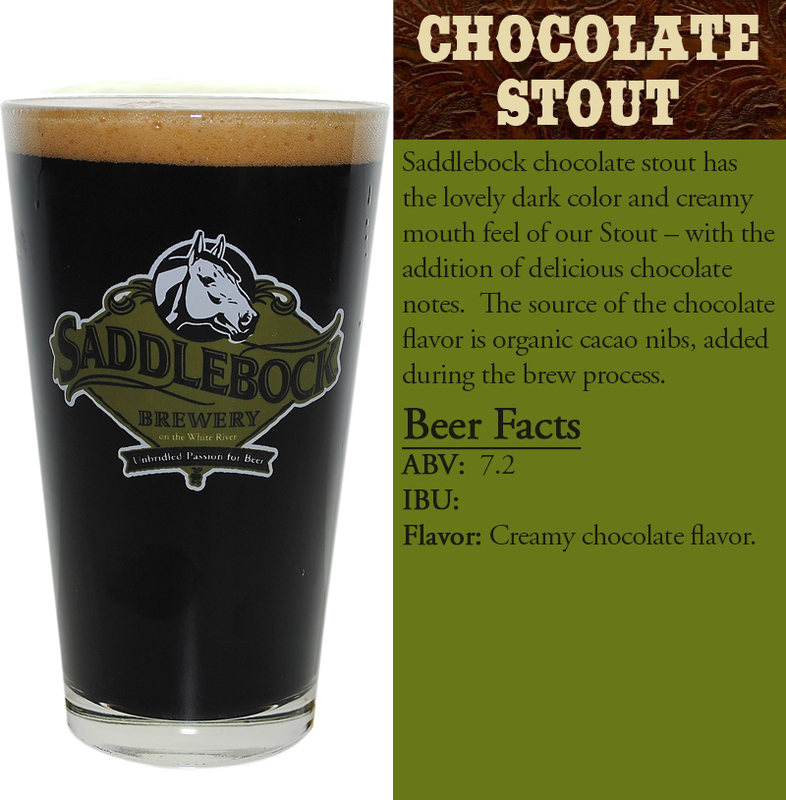 Saddlebock Brewing is a pioneer of the trade when it comes to showing their concern for a greener, healthier Earth. They were even featured for this very fact in the Arkansas Green Guide. Pretty cool right? Owner and brew meister, Steven Rehbock, is proud of the brewery he has created on his Springfield, Arkansas farm and with great reason! Their craft beer is amazing! Whether you’re trying their Chocolate Stout or the Lost Bridge Smoke, you’ll be more than pleased with the flavor and finish on their beer. They do not rush the brewing process, nor do they use inferior ingredients. 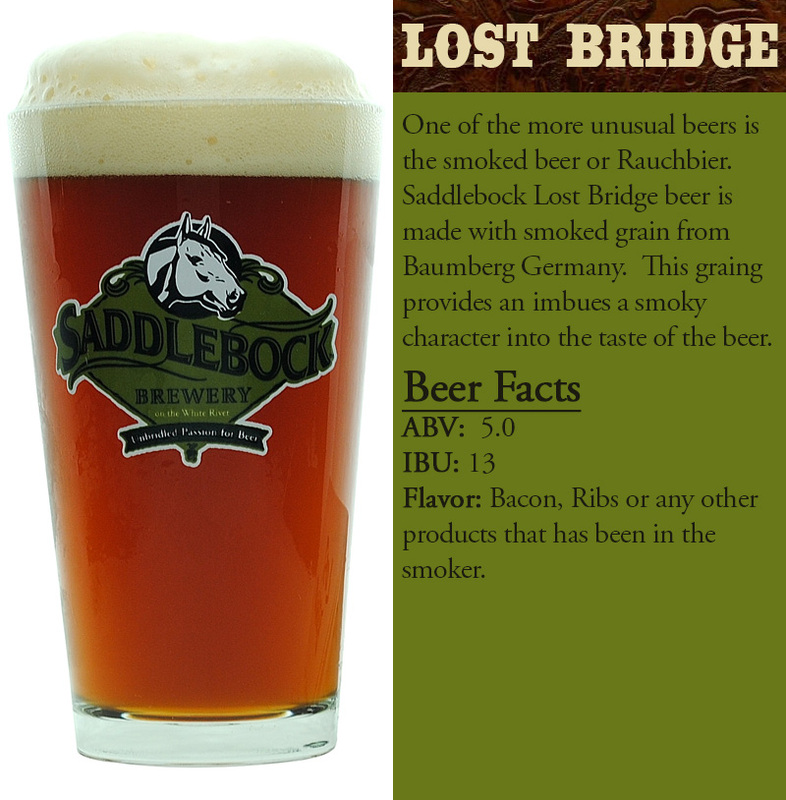 The flavor, texture, and finish of each beer is a testament to the fact that Saddlebock Brewing is dedicated to the craft as it was intended to be done. Slowly, with great precision and care, to produce the best results. Make sure to stop by their taproom and try some of the great craft beer they have on tap, or find it at some of the restaurants in the area. We suggest taking a tour of the brewery so you can see exactly how much they truly care about the craft beer they produce and they are open from 11 am to 9 pm, seven days a week! While we’d love to bounce you all over the state, back and forth and topsy-turvy, we’ll settle for having you head to Little Rock, Arkansas to check out three more super craft breweries that are really rockin’. As with Saddlebock, these three places are all dedicated to their craft beer and boy is it great! First, we have Stone’s Throw Brewing whose slogan is “Blood, Sweat, and Beers”. If we didn’t love the beer (which we darn well do), we’d certainly be drawn in by that slogan! However, we’re here for the beer, so let’s get down to those, shall we? If you’re into dunkelweizen, you’re going to love their version called Ripple Effect Rye. They’ve taken the traditional wheat beer and converted it into their own style, which we think is pretty darn tasty. It has a bit of a fruity hint to it and the finish was outstanding on this brew! Another great brew they offer is Dos Cabras Doppelbock, which is a traditional brew made by the monks for centuries. Stone’s Throw has stayed quite close to the original here, though they’ve upped the ante on the “big and malty” style, making it one heck of a meal in a glass. Don’t mind the high ABV on this one, because it is amazingly easy to drink and you’ll enjoy every sip from first to last. This brew alone would make a visit worth it, though we suggest you try everything on tap and make it a real tasting experience. Next up in Little Rock is Blue Canoe Brewing Company and boy do these folks make a great brew. They are one of those super craft breweries you visit time and again because you never know what they’ll come up with next! If you don’t already know how Blue Canoe got started, we suggest to give it a read HERE, because these folks are really great. When it comes to great beer, we have to suggest Bear Trail Belgian Blonde as one you simply have to try. Although this is a seasonal brew for Blue Canoe, it’s worth stopping in to try it. However, we can’t just suggest one beer, because the flights they offer are the best way to really get a feel for their craft. With three great owners who really work together to create miracles, you’ll want to try everything they have to offer before you leave with a growler or two of your favorites. Finally, we come to Diamond Bear Brewing Company in North Little Rock, Arkansas. For those who don’t know, this is THE place to try some outstanding brews. They’re even suggested by all of the other breweries in the area! Therefore, we just had to stop in and find out what their beer was like and we’re certainly glad we listened to the other breweries! Not only do these folks produce outstanding beer, they are environmentally friendly, offering patrons the chance to earn some cool gear for bringing in their six-pack carriers. These folks are heavy into the recycling trend and we salute them for that. As for the beer they produce, we suggest checking out their Presidential IPA, which is rumored to have been a favorite of a former POTUS. We hope you enjoy the many super craft breweries that the state of Arkansas has to offer and that you visit a few of the ones we have mentioned here. After all, adventure is what craft brewing is all about and who can resist the temptation of traveling to some cool locations and trying out some great craft beer?